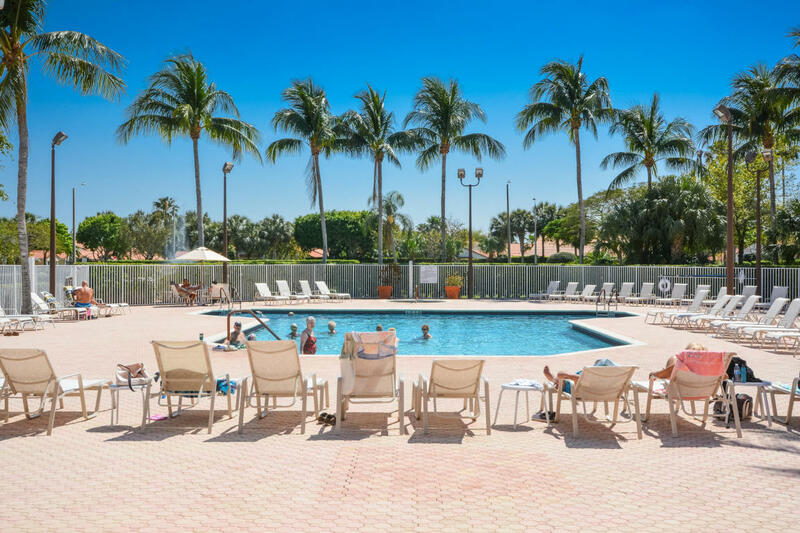 Floral Lakes is a gated, active adult community located in western Delray Beach, Florida that welcomes those aged 55 and older. Floral Lakes in Delray Beach is an active adult community comprised of over 600 villa style single story residences built in the late 1990s through the early 2000s. This offers an irresistible blend of maintenance free living coupled with an active and amenity filled clubhouse, offering a fun and lively lifestyle just right outside your front door. Floral Lakes is a guard gated community and it offers resort styled living with all the amenities that every active adult desires and deserves. 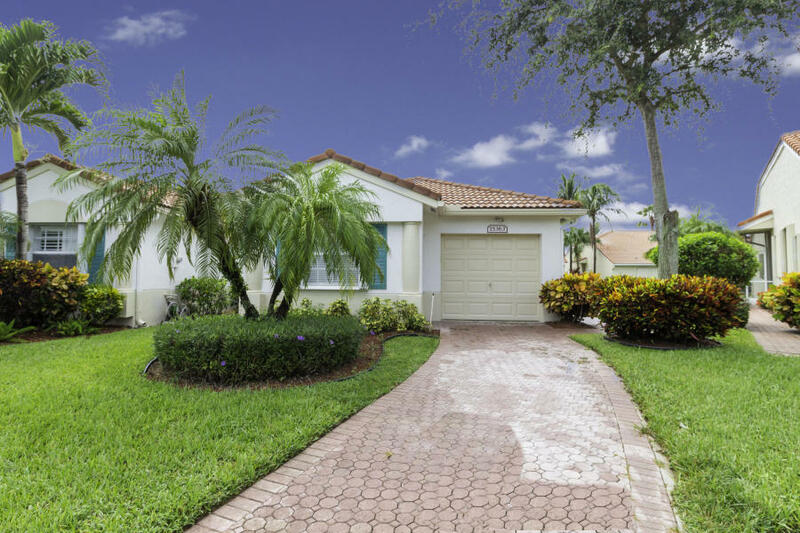 The Mediterranean influenced styling fits in perfectly in Florida’s temperate climate and the community is very well maintained and beautifully landscaped. This a pet friendly community, welcoming a maximum of 2 pets with a maximum weight of 40lbs each. 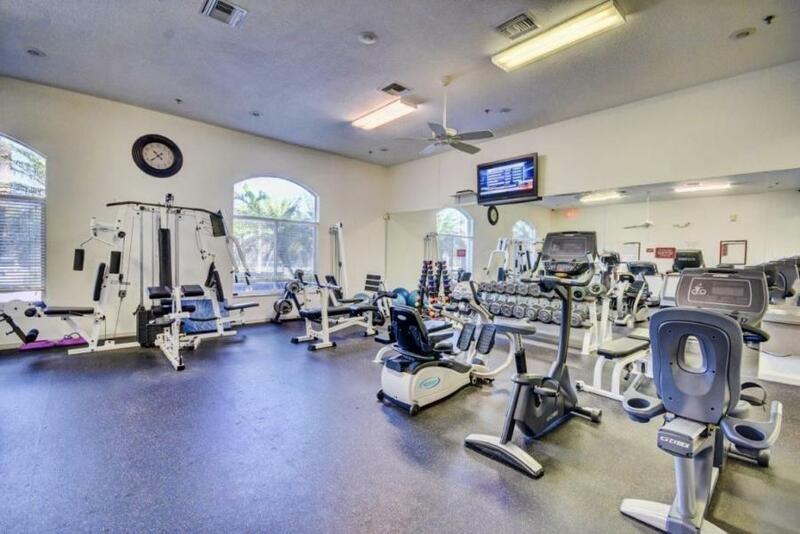 Floral Lakes offers a nice assortment of amenities, including a spacious communal clubhouse that features a resort styled swimming pool, a nicely equipped fitness center, card rooms, library and tennis. The great variety of clubs and activities available ensure that every resident will find a pursuit that will perfectly meet their interests. The Floral Lakes community is conveniently located on the East side of Jog Road, just South of Atlantic Avenue in Delray Beach, FL.